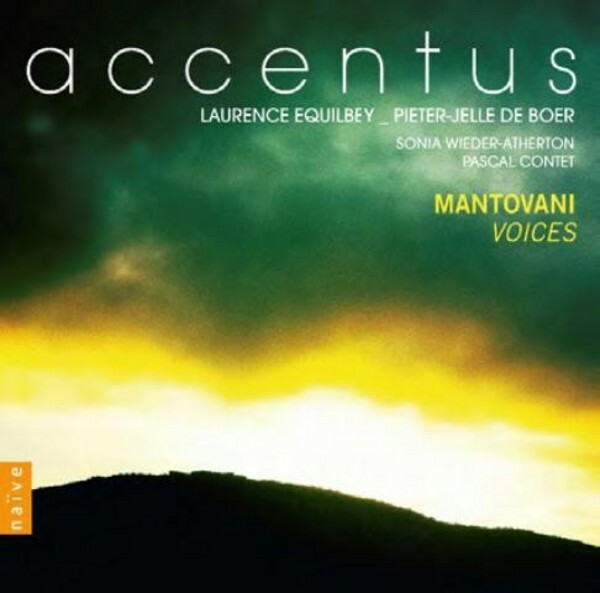 Following praised recordings dedicated to Dusapin’s Requiem[s] (in 2000) and Manoury’s 'In-harmonies' (2010), Accentus continue their contemporary vocal repertoire collection, presenting portraits of composers living in our times. In 2005, with the world premiere of 'Cinq poèmes de János Pilinszky', Accentus met Bruno Mantovani for the first time. After this first commission, three other works marked their collaboration. This album comes from their will to celebrate this beautiful artistic partnership.